Representing a client with PTSD or another invisible disability? Representing a client in Domestic Relations or Matrimonial Matter? Representing a client in a Trusts & Estates matter or Elder Law? Puzzle pieces make up lightbulb. 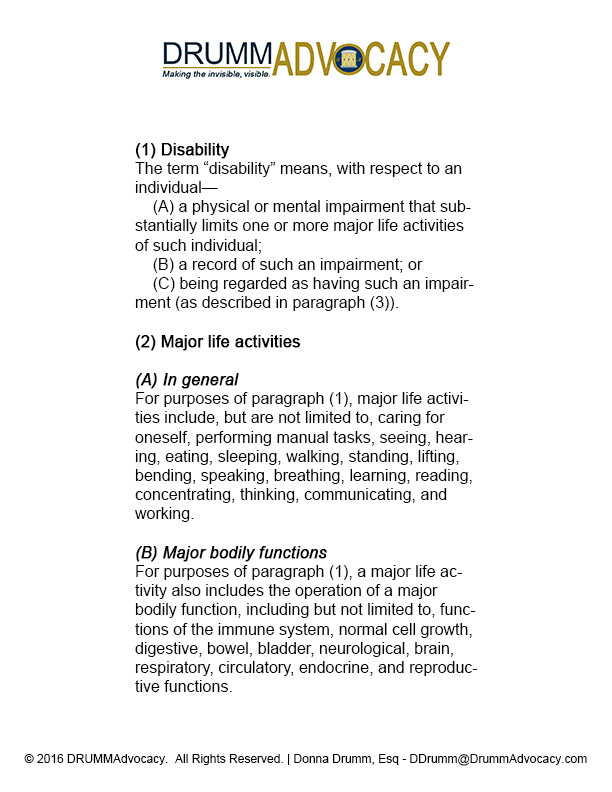 The 2009 Amendments to the Americans with Disabilities Act Define disabilities as: 42 U.S. Code § 12102 - Definition of "Disability". Read more here. As our aging population has increased, the incidence of disabilities in the elderly has increased. 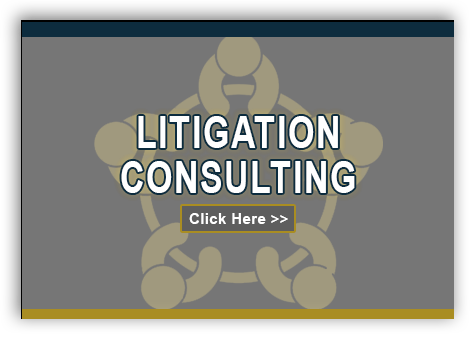 Attorneys representing aging clients frequently encounter the additional responsibility of managing a case with a person who is ill and challenged with the timelines, production and creation of complex documents and testimony of litigation. Read more here. A large percentage of victims involved in domestic violence suffer from PTSD, depression, mood and anxiety disorders. Read more here. 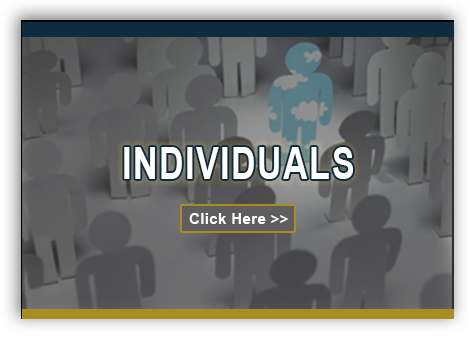 Adding an ADA Advocate to your client's litigation team brings value to you and your client. 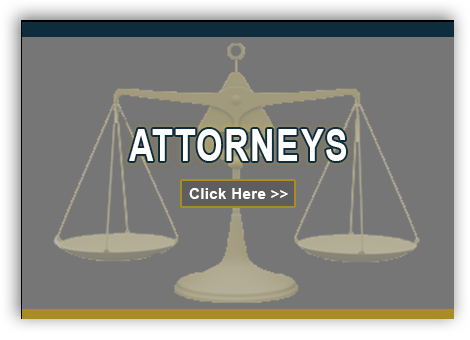 They come onto your case as a consultant and if needed expert witness. They review the case to determine what accommodations are needed in the courtroom or during legal proceedings. They arrange evaluations to assess what your client's needs are apart from formal accommodations. They prepare a request that is confidentially provided to the ADA access coordinator of the court. Do ADA Advocates only work for plaintiffs? No. 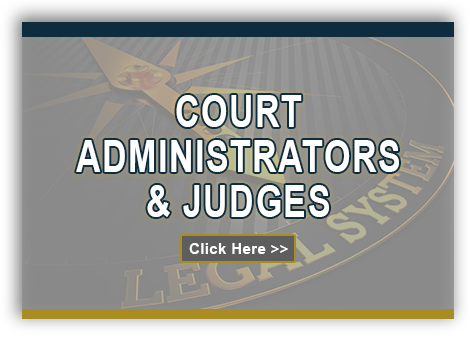 ADA Advocates provide accommodation plans for plaintiffs, defendants and attorneys. It doesn't matter what side they are on. No. I am an attorney licensed to practice in New York, an adjunct professor of Civil Litigation for paralegals and a Certified ADA Advocate. 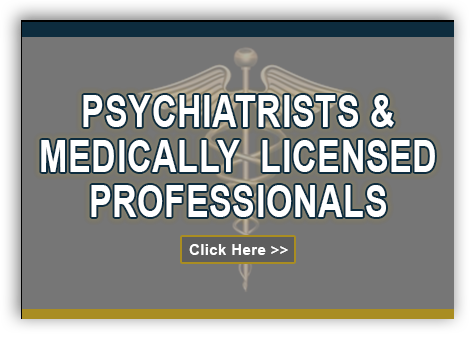 My certification included 18 CLE credits (including Ethics) from a licensed psychologist and social worker, Dr. Karin Huffer. Through Dr. Huffer's 8 Step methodology, I have been trained to identify triggered symptoms and learned how those symptoms can be reduced with clients who have received a diagnosis of their disability from a licensed medical professional. As a doctor cannot design the strategy of a court case, an ADA Advocate does not provide medical advice to the client. The advocate matches the reported symptoms of the disability with the appropriate accommodation. Typically, payments are arranged with the client.